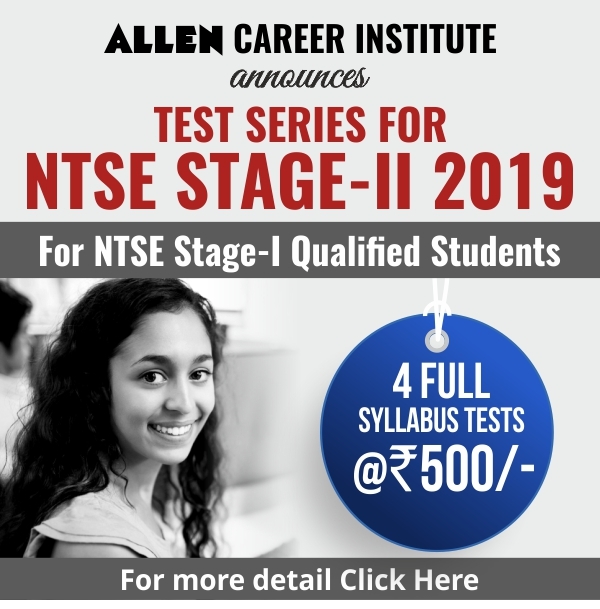 Allen Career Institute is always ahead in guiding the students about multiple career options. Various universities are visiting Kota in order to provide information to the students pertaining to career opportunities. 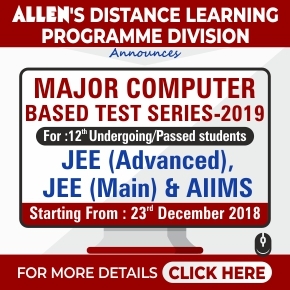 Pre-Engineering and Medical Aspirants are guided about the multiple career options which are available for them. Think Big, Dream Big in order to achieve big in life. 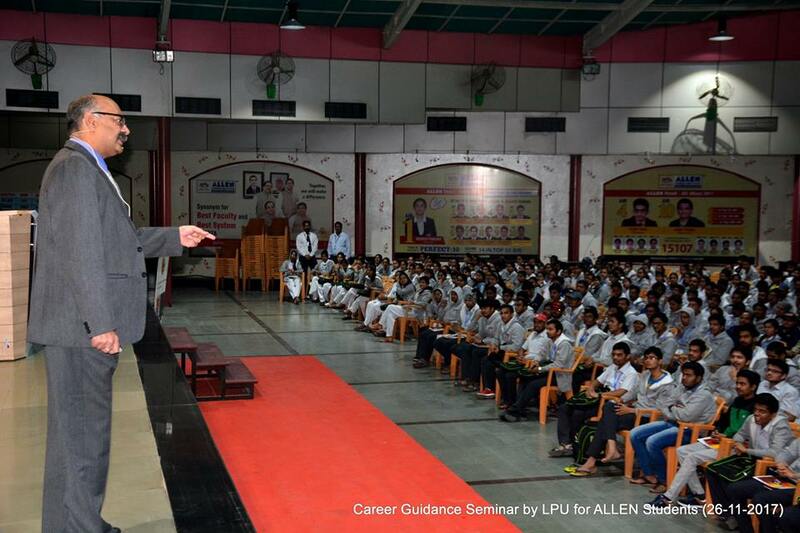 Lovely Professional University, Punjab organized a seminar at Allen Career Institute, Kota for Pre-Engineering and Medical Aspirants of Allen Career Institute Kota on 26th November 2017. Speaking on the occasion Dr. Laviraj Gupta, Executive Dean, Lovely Professional University said, “Do what you want to do, enjoy what you are doing. This will bring you success and also you will learn lots of things. Learning by doing is todays need. We learn things faster by doing them; we make mistakes and learn from them. Nobody told us how to operate a mobile phone but gradually by using it we got to know its functionality”. Always choose a career according to your interest and passion; this will help you to attain your goal. Bookish knowledge will lead you to a desired goal but along with bookish knowledge you need to be innovative and use your imagination. Apart from the top common career options such as Medical and engineering, numerous other options are also available. Its time to think big, dream big, work hard, then only you will be able to achieve something big and different. Dr. Rajeev Sobati, Additional Dean of Lovely Professional University told about the University through a presentation. 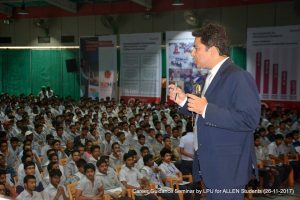 He explained various career options in LPU and the admission procedure. He further added that students get admissions in the LPU through an entrance exam. They are selected according to their capabilities. Along with academics LPU also provide them with extra co-curricular activities. We also have separate hostels for boys and girls. Every year top most multinational companies visit our campus for the placement. The students of LPU are also listed in Forbes and are excelling through their own start-ups.